Copyright © 2016 Quality Therapeutics. 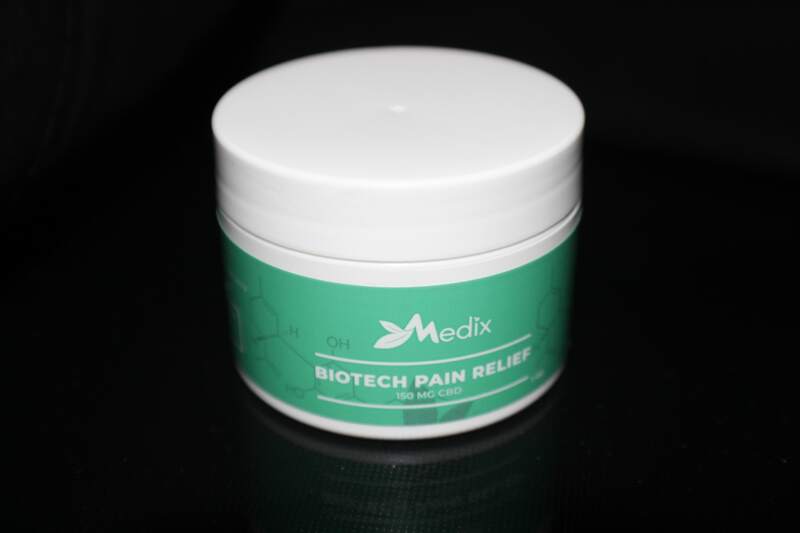 Pain relief and inflammation reduction via high quality CBD oil infused with menthol and other essential oils. Apply every 4-6 hours as needed. 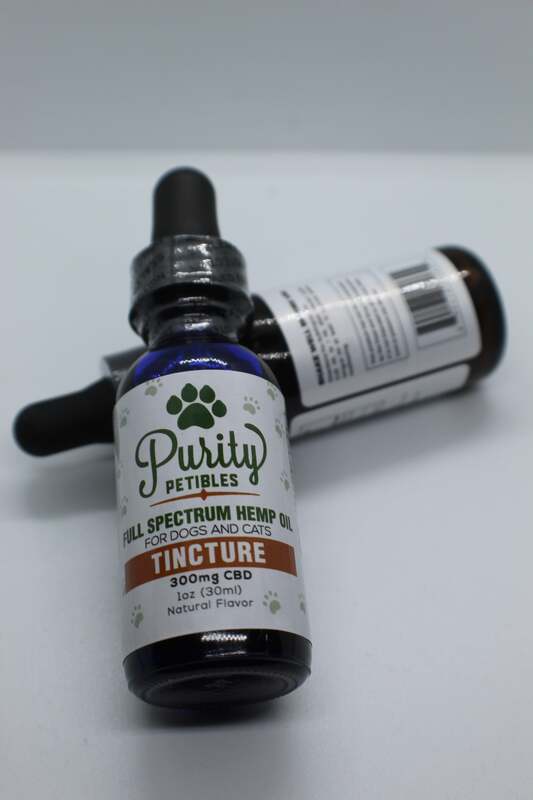 300 mg bottle of full spectrum Hemp Oil for Dogs and Cats. 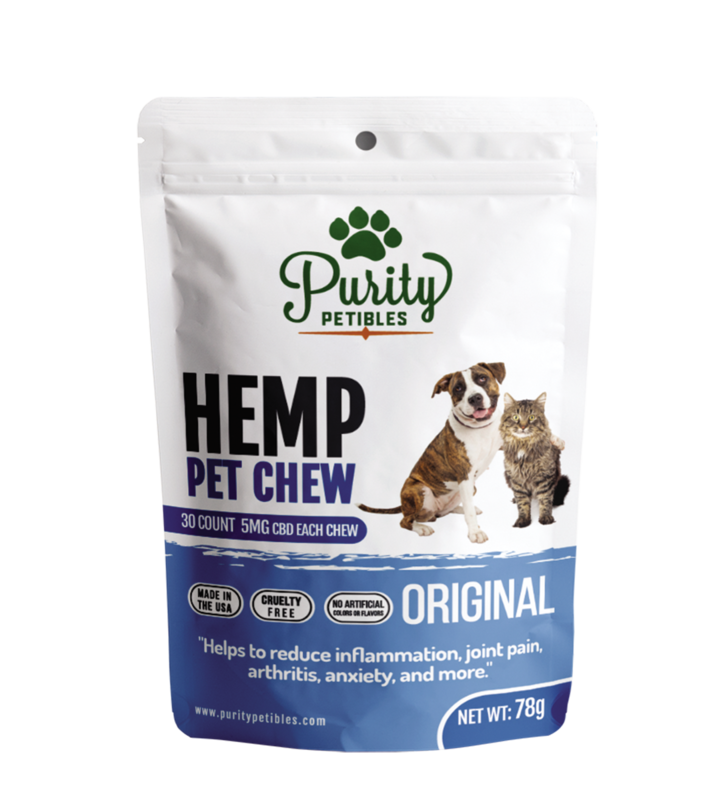 Cruelty free and Made in the USA this pet tincture is a premier product utilizing MCT for better , faster absorption for your 4 legged friend. 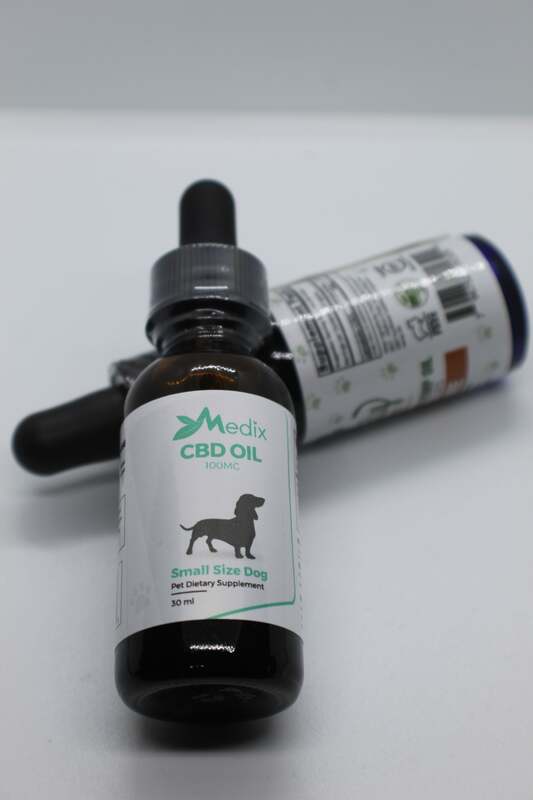 100 mg bottle of pure CBD oil for small dogs. Recommended dosage is 1 dropper, .5 ml. Can be placed directly into the dogs mouth or on their food. Lavendar and Citrus CBD infused body scrub. 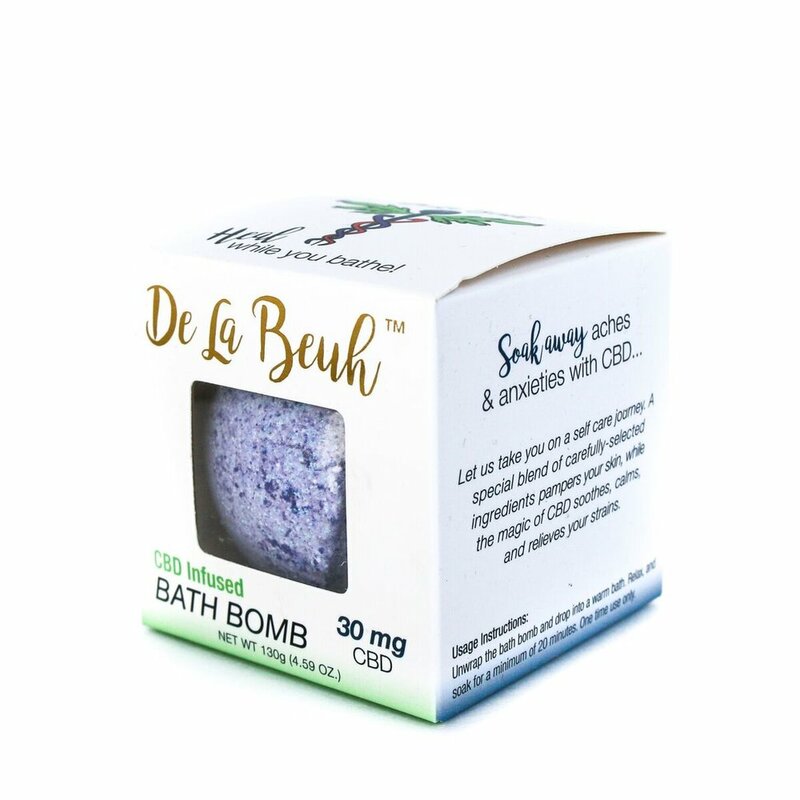 18 mg CBD and essential oil blend turns your ordinary bathing experience into a full therapeutic spa. 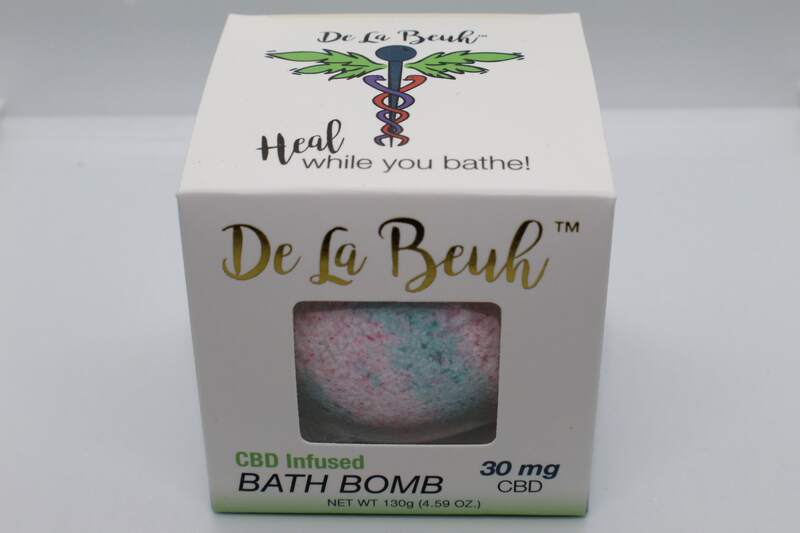 Designed to be used wet or dry, this 50 mg bar of infused coconut oil, jojoba and essential oils keep your skin hydrated and feeling silky smooth while you reap the benefits of the highest quality CBD infusion. 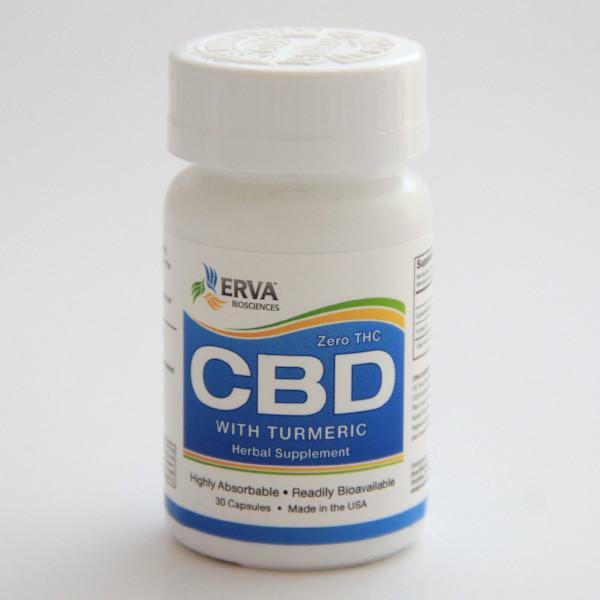 Erva Biosciences delivers high quality cannabidiol (CBD) from legal agricultural hemp tested grown in the EU and proven for low levels of THC prior to extraction. 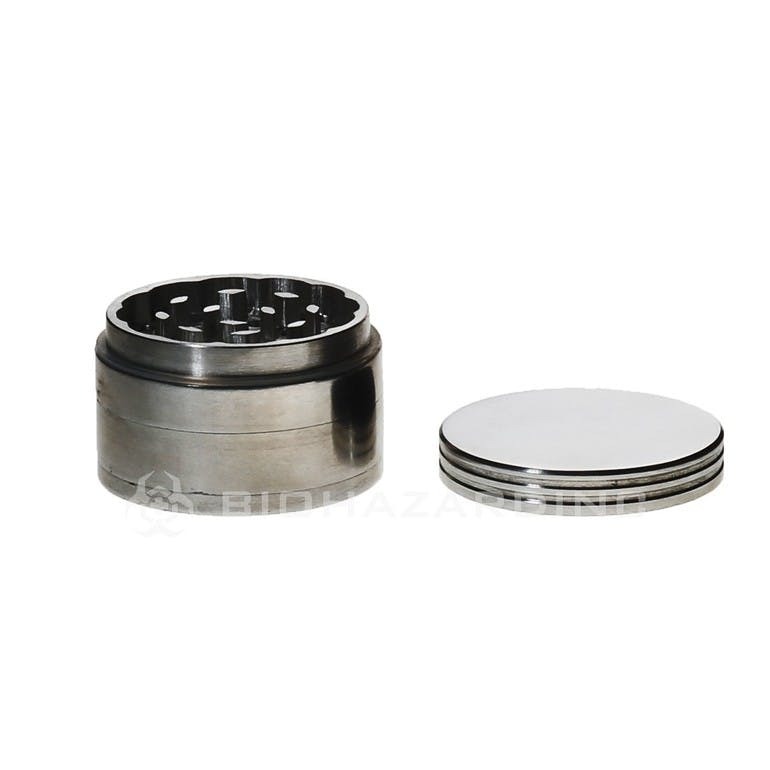 Erva Biosciences performs three supercritical CO2 extraction runs to isolate and eliminate even trace amounts of THC. 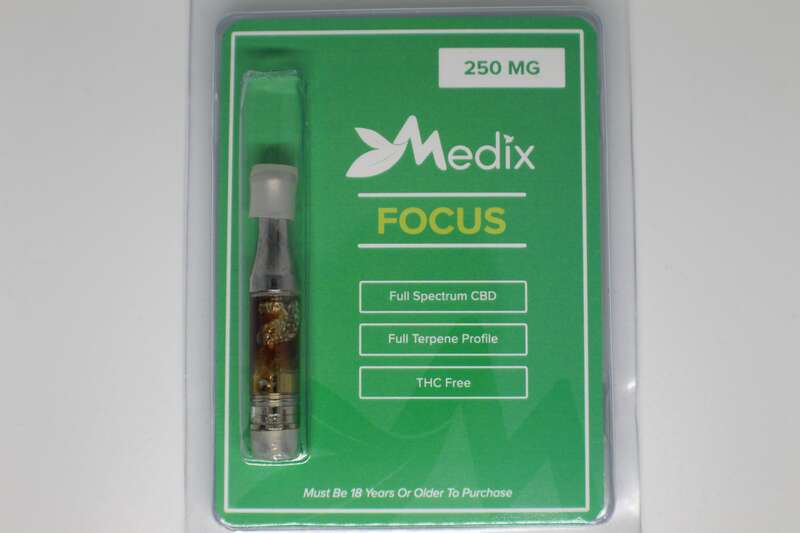 Post production testing is performed by at least three independent labs to confirm non-detection of THC down to 10 parts per million before we offer the batches for sale. We guarantee there is no THC in our extracts. 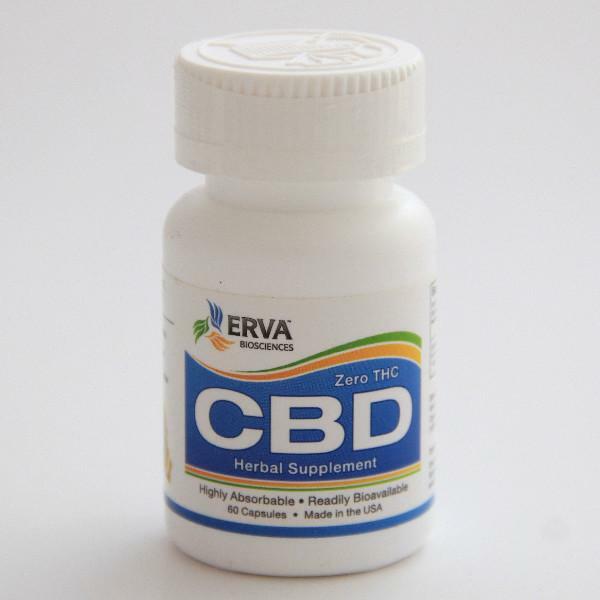 There is 10 mg of CBD per capsule. Directions Take 1 capsule per day, or as needed. Store in a cool, dry place. This hand pipe measures at 4″-6″ inches and is infused with a beautiful array of colored glass called frit. The thick glass layer accentuates the color frit and makes this both functional and aesthetically appealing. Crafted with affordability in mind, this hand pipe is heavy, colorful, and is great for home or travel. 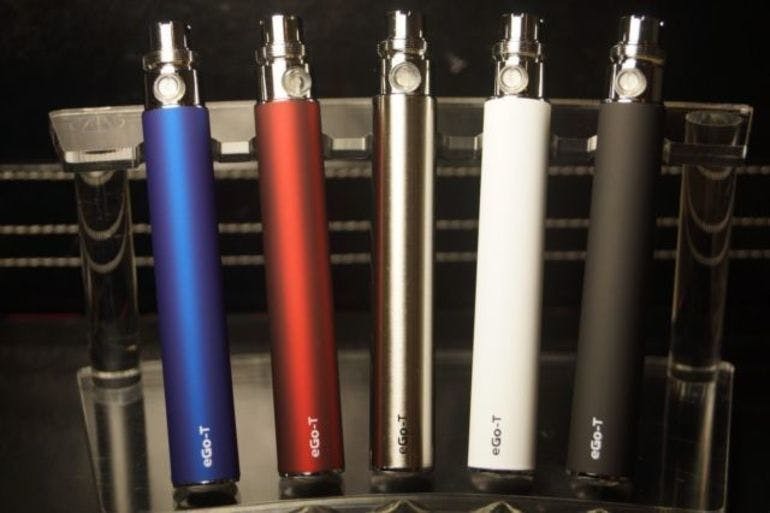 Comes in assorted colors, shapes, and designs. 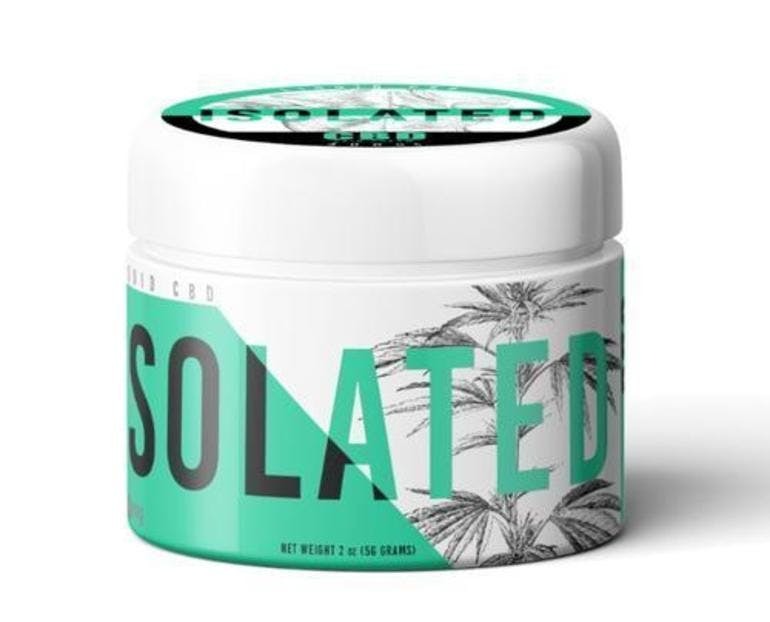 ISOLATED CBD Pain Cream 400 mg pure CBD Isolate 2 oz. 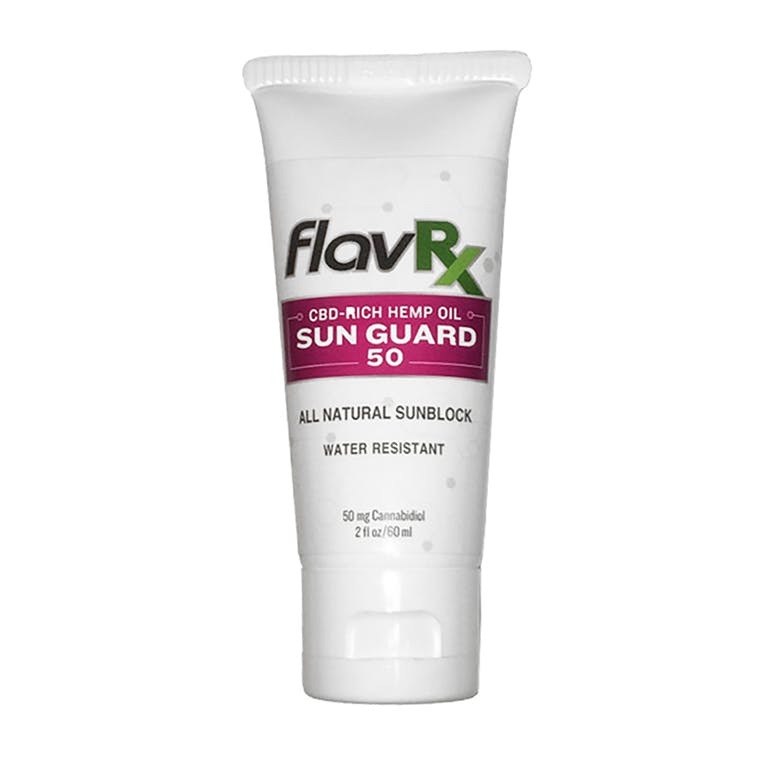 Net Weight Ingredients: Cocoa butter, Shea butter, Coconut Oil, Aloe, Vitamin E, Eucalyptus, Peppermint, Lavender, and CBD Isolate from hemp. 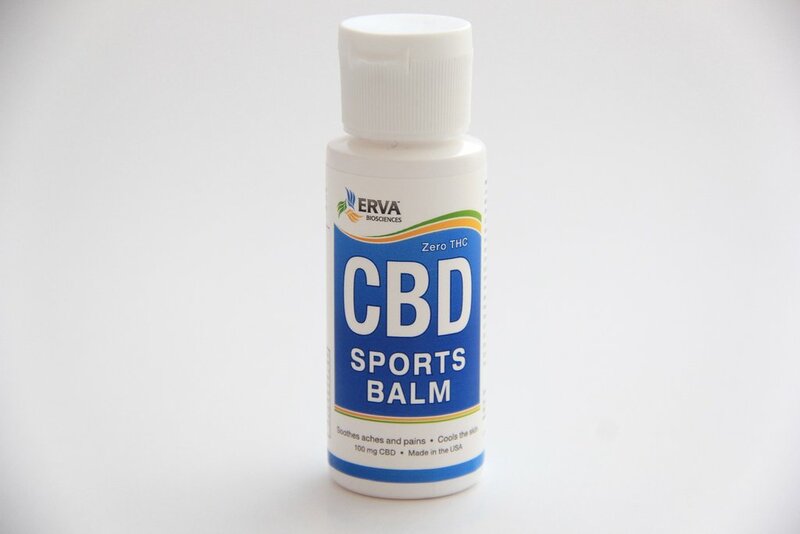 Hemp, when applied topically, interacts directly with CB2 receptors near the skin, immediately activating the body’s natural occurring endocannabinoid system. 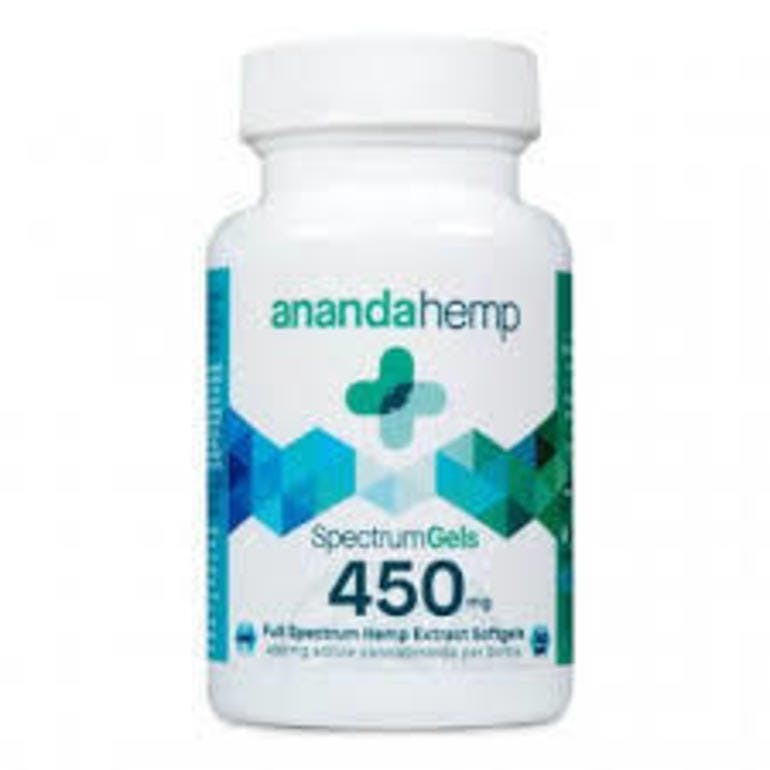 Ananda Hemp’s Spectrum Salve brings a soothing and moisturizing sensation directly to where you need it. 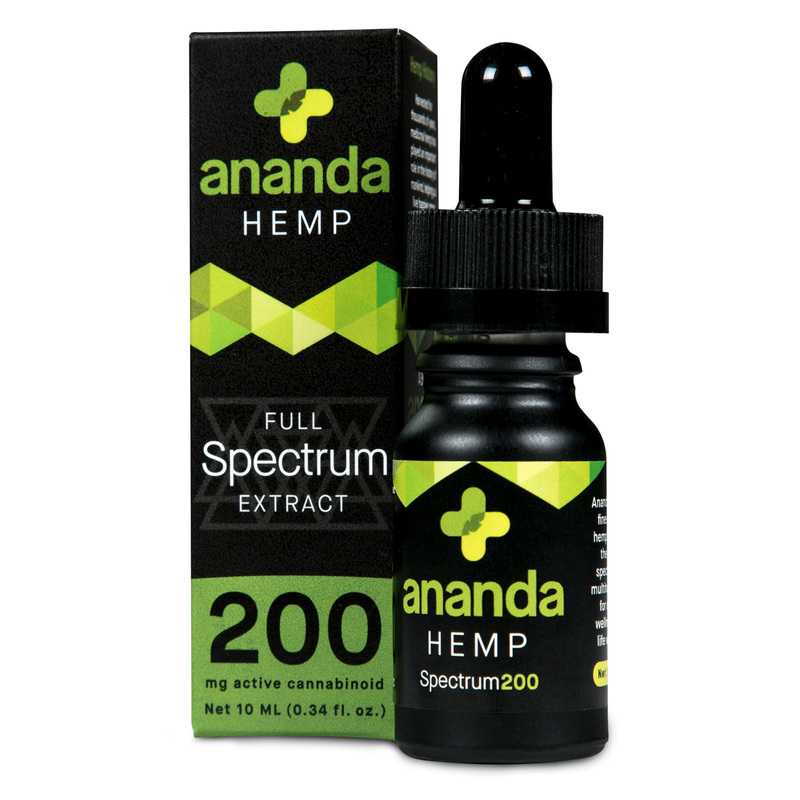 Ananda uses compliant and premium hemp flower extract infused with coconut oil, beeswax, ginger, and several essential oils to deliver the most robust full spectrum hemp ointment on the market. * 1oz / 50mg container 125mg active cannabinoids Full spectrum hemp oil 100% plant-based ingredients Made in the USA Ingredients: Hemp flower extract, organic coconut oil, organic shea butter, cocoa butter, beeswax, organic menthol crystals, boswellia extract powder, white willow bark extract, organic cayenne, organic calendula flowers, organic ginger, arnica oil, capsicum oil, sunflower oil, essential oils: wintergreen, organic eucalyptus, peppermint, lavender, and ginger. same time, nourishes your skin. 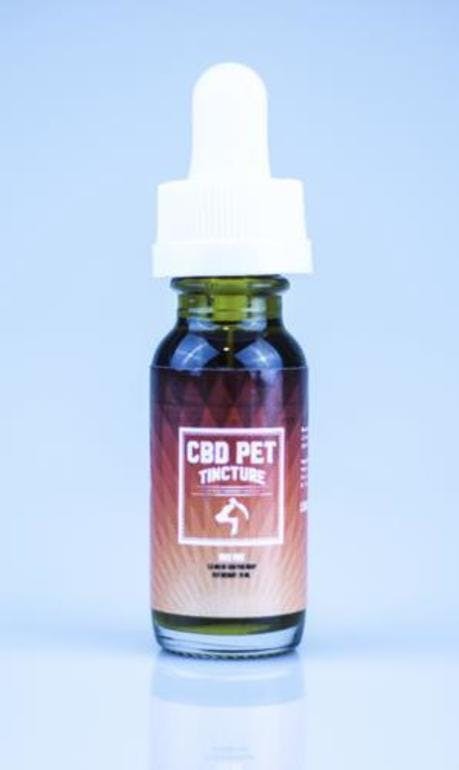 Full spectrum CBD Tincture designed for pets! 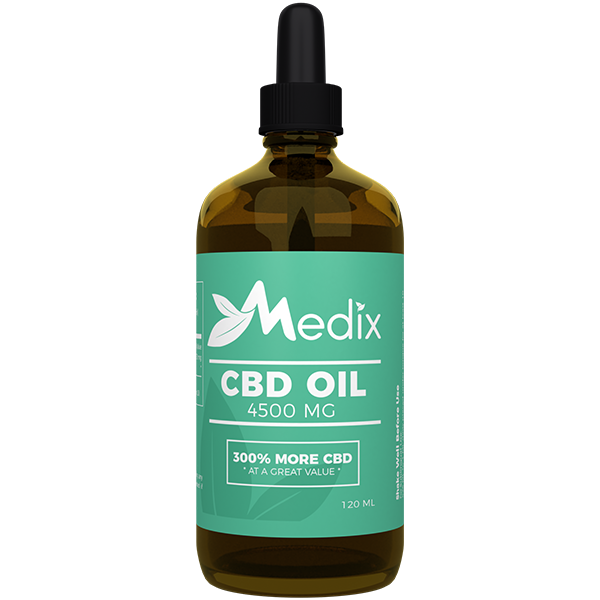 150 mg of CBD INGREDIENTS: Full Spectrum CBD and hemp seed oil. DIRECTIONS: Use 2-6 drops every 6 hours until symptoms are relieved. The dosage amount varies due to the size of the dog. 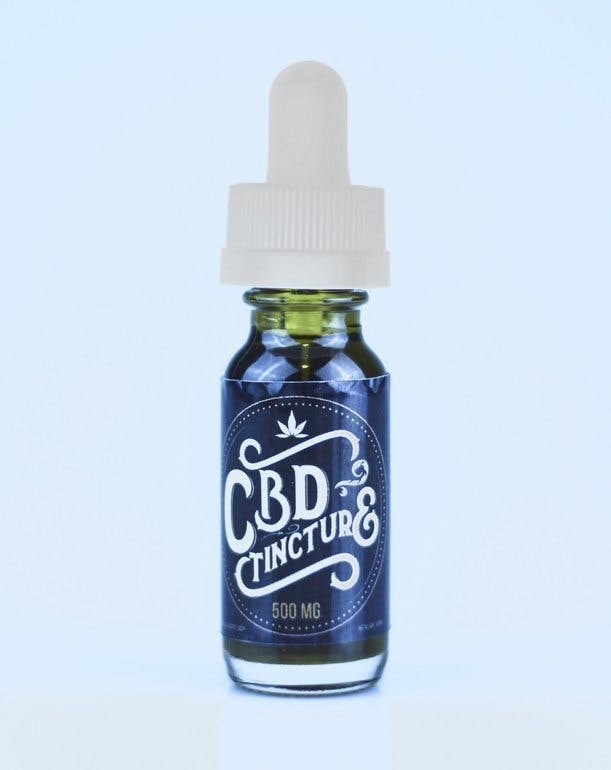 Full Spectrum CBD Tincture (1000 mg) INGREDIENTS: Full Spectrum CBD and coconut oil. DIRECTIONS: Use 2-4 drops under the tongue, every 6 hours until symptoms are relieved. CBD gives you all the benefits of the cannabis plant with no psychoactive “high” effects. It reduces anxiety, inflammation, and pain, as well as relieving stress and acting as a sleep aid. There are also more benefits constantly being discovered! 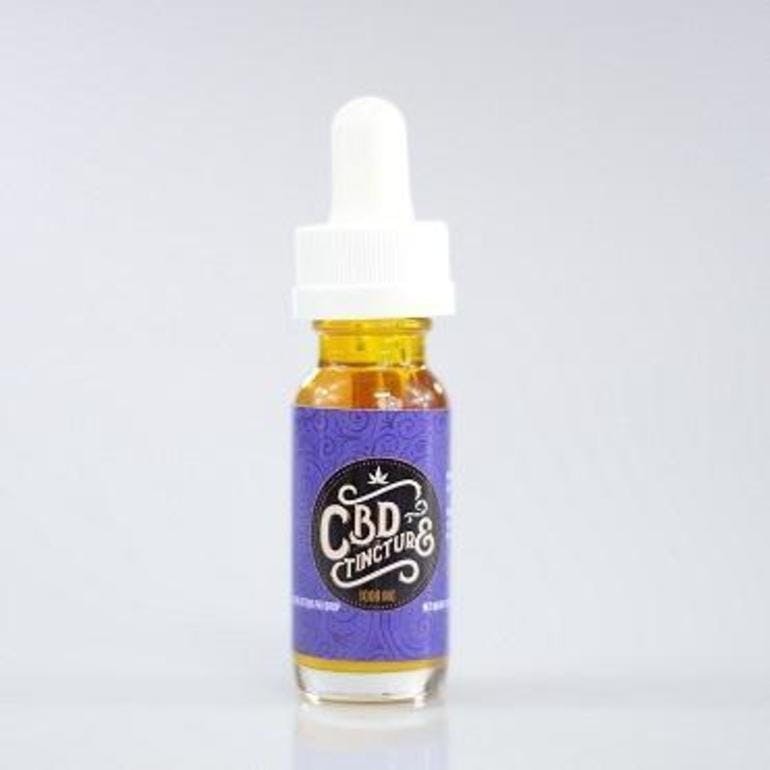 Revive and recover your focus, and enhance your mind and body with the power of CBD!